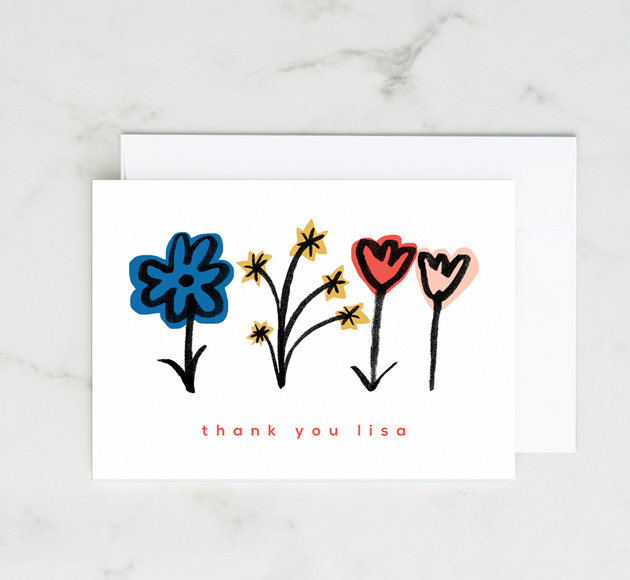 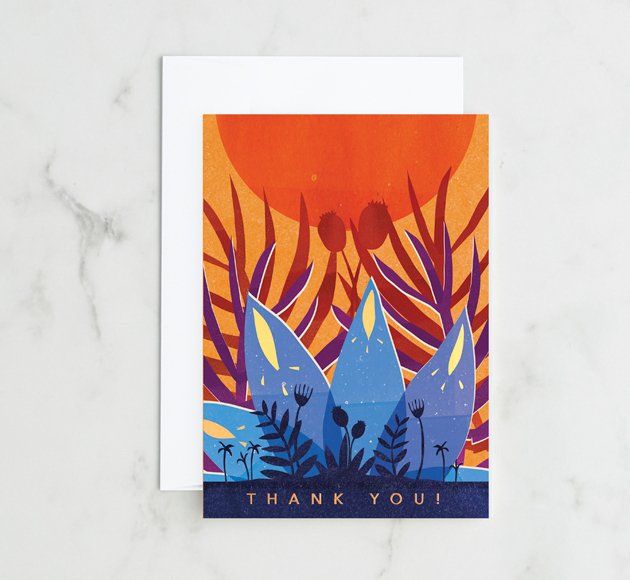 Show your thanks with one of our beautifully illustrated Thank You cards. 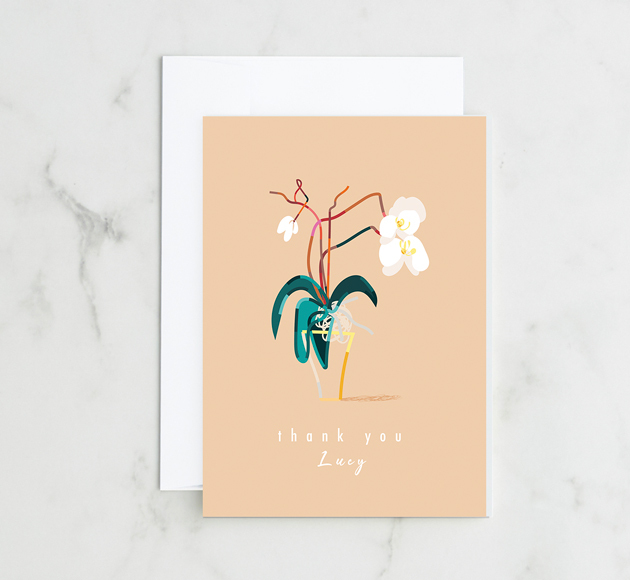 We are sure this card, along with a lovely personalised message, will brighten your loved one's day. 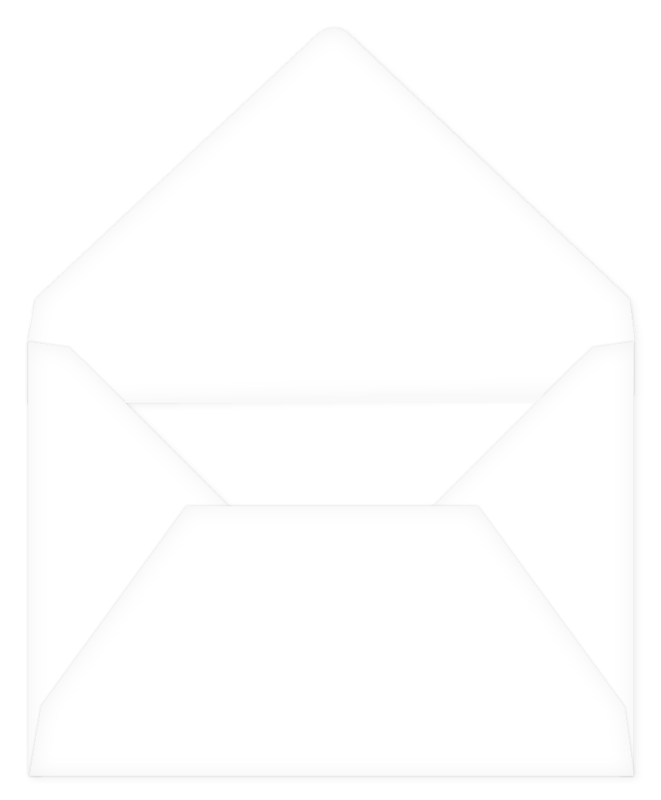 Add that special touch with our super simple customiser tool.